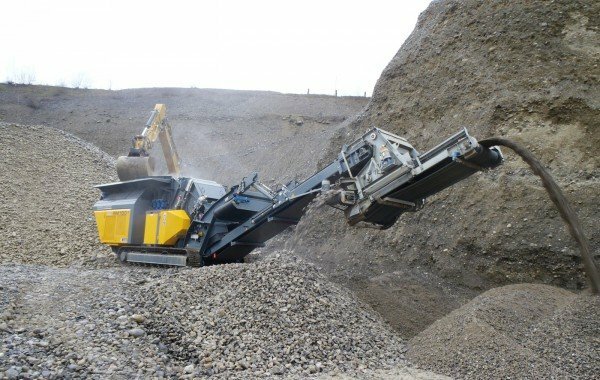 RM crushers have also been used in mining applications for some years in particular because they are very mobile and guarantee high throughput. They promise a high savings potential above all because they are flexible in use and built so they all have a long service life. This means minimum service and maintenance requirements. No matter whether it is C&D waste or part of the 90,000 m³ of gravel crushed annually. A Swiss company is impressed with the 29 tonne light RM 100GO!, giving it top marks for the ease with which it can be quickly transported from one site to the next.